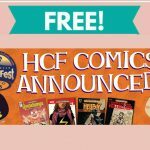 Here is another fun freebie for my fellow sticker lovers! 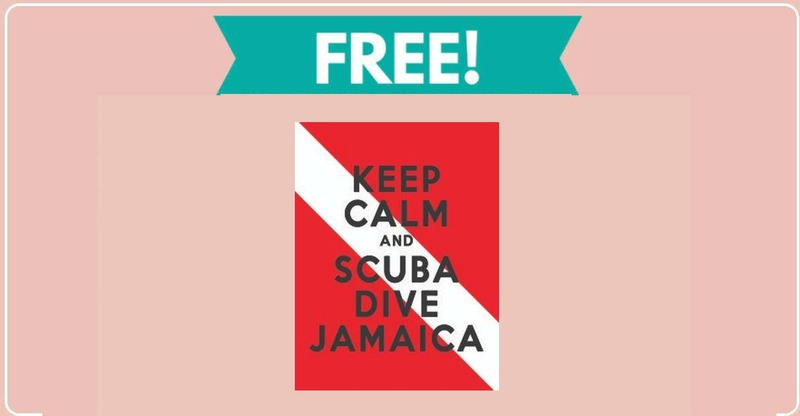 Click the link below to get your free Keep Calm and Scuba Dive Jamaica sticker. If you love stickers, I have a list of more than 400 FREE stickers if you CLICK HERE. Have fun!